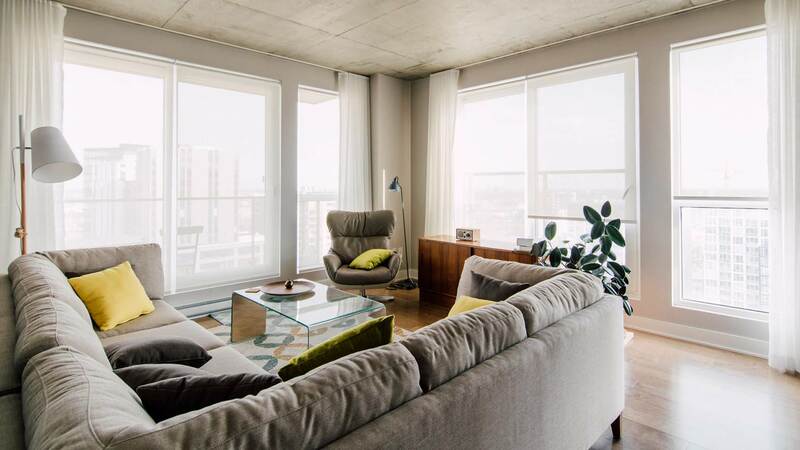 Roller shades are our most popular window treatment. 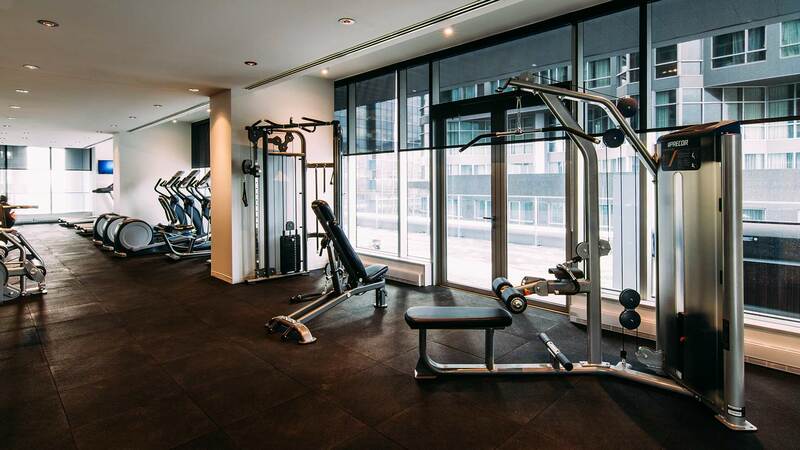 Our various models offer excellent light control while providing a modern and clean look. Our selection includes a wide range of fabrics from all over the world. For optimal results in sun control we work alongside the most known and trusted brands in the industry. This includes Phifer SheerWeave, who provide high performance solutions for the sun’s harsh rays. Raise or lower your shades individually or all at once with the touch of a button. Use a remote control, mobile phone or even a timer. 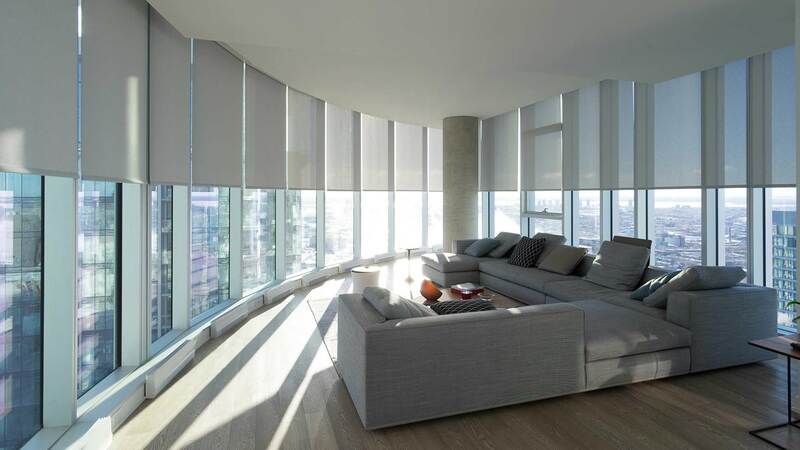 We offer a wide range of motorization options, including leading brands Somfy, Lutron and Control4. 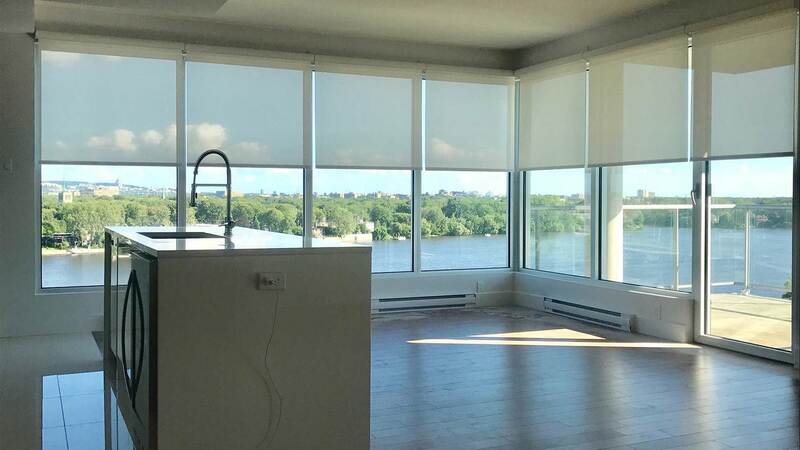 Store Urbain offers the largest selection of roller shades and solar shades styles, models, and motorization options in the province of Quebec.